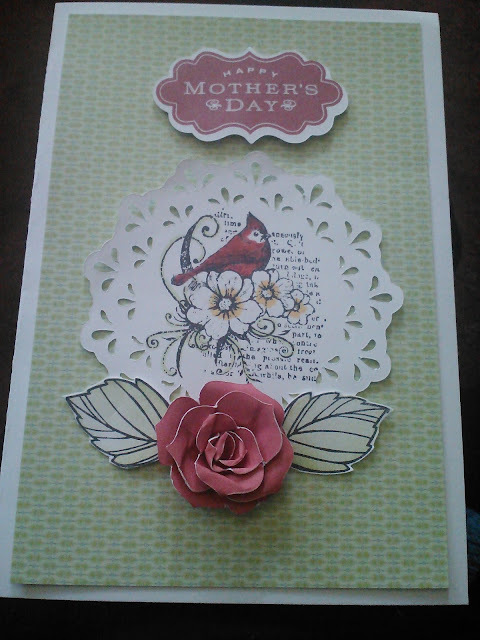 Mother's day, how blessed I am to have a great mother! I hope everyone had a nice relaxing day. 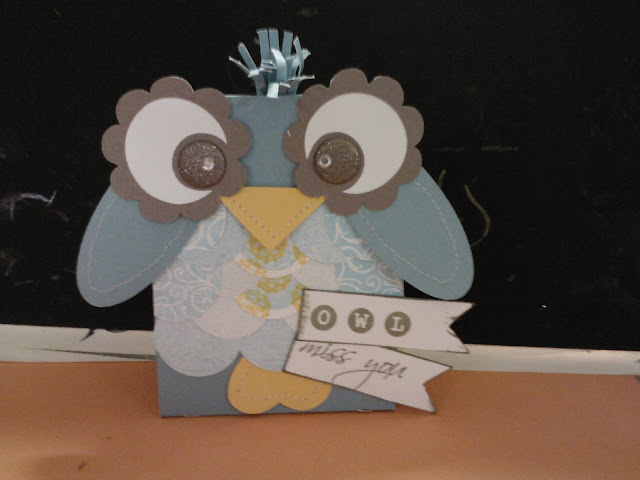 Go here to register and check it out Big Picture classes/pajama party May 30... We can have a pajama party. Gather up the supplies you will need and get ready to have some fun. 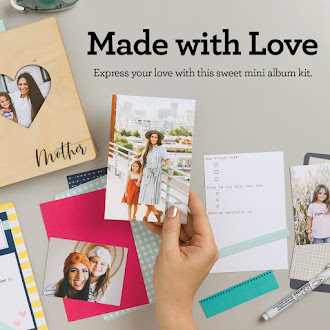 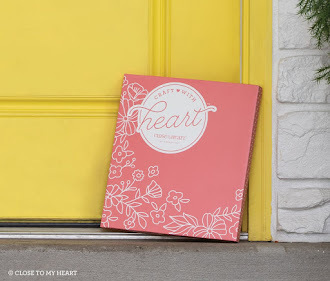 Go to my website to order your supplies. 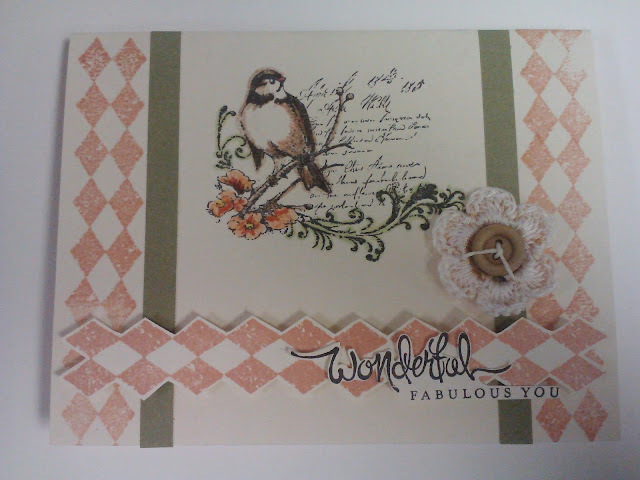 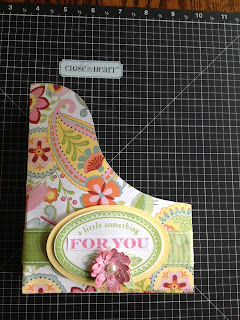 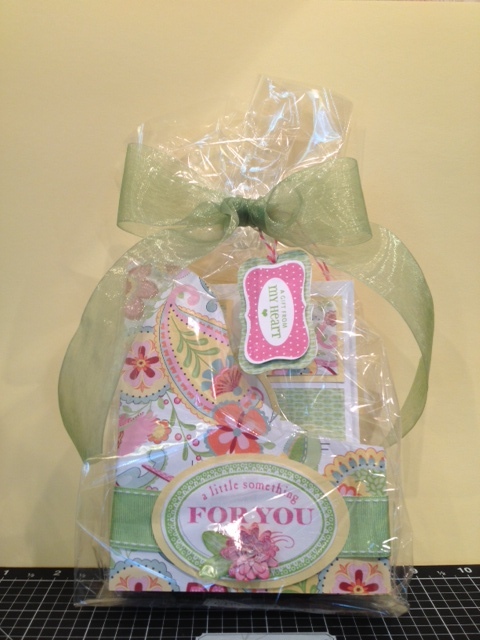 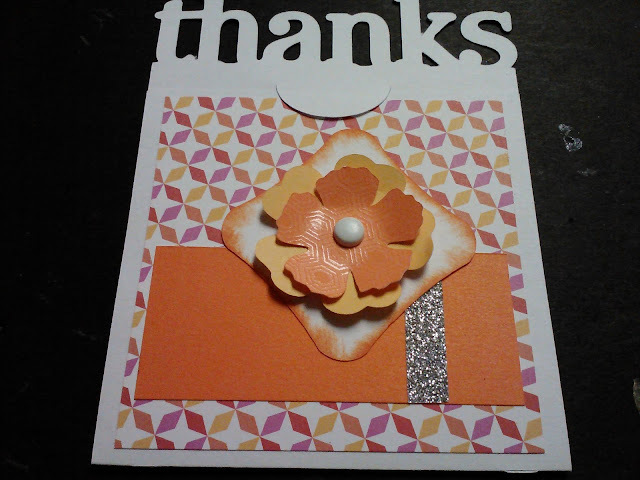 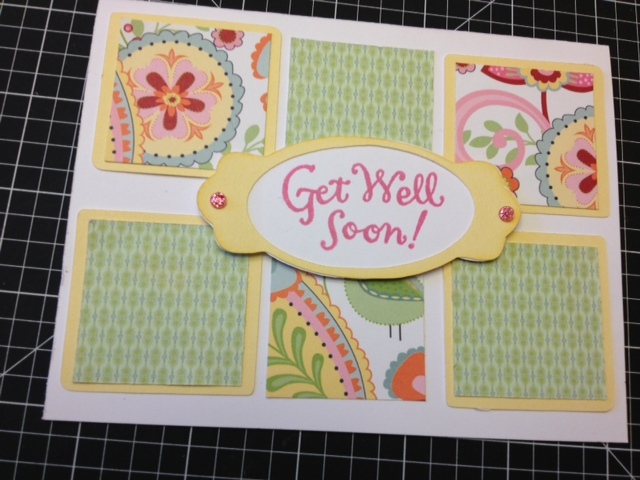 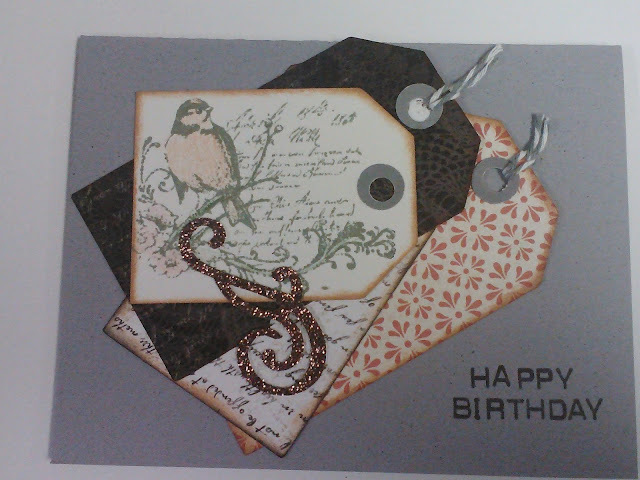 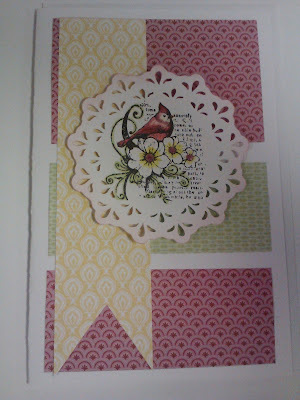 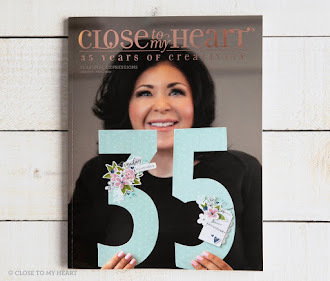 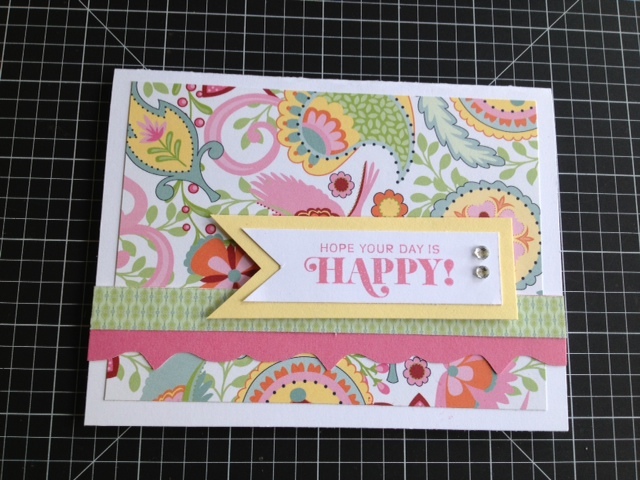 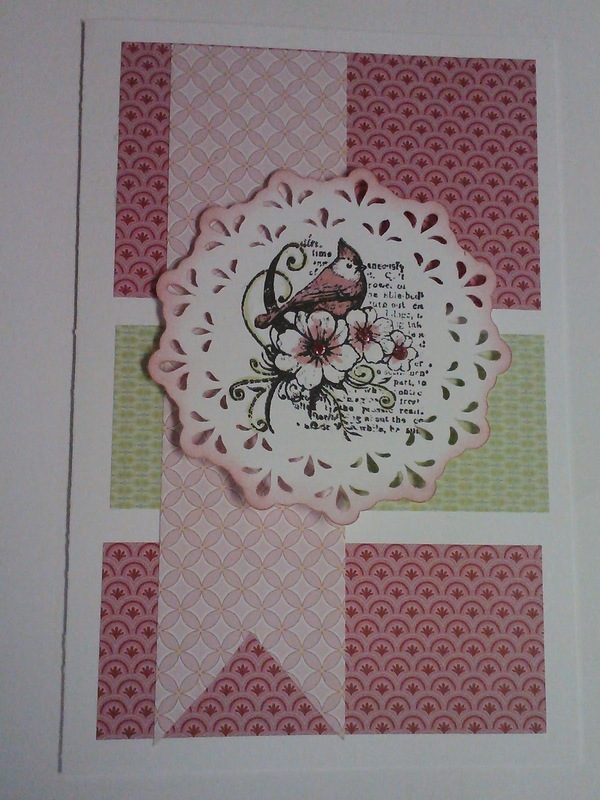 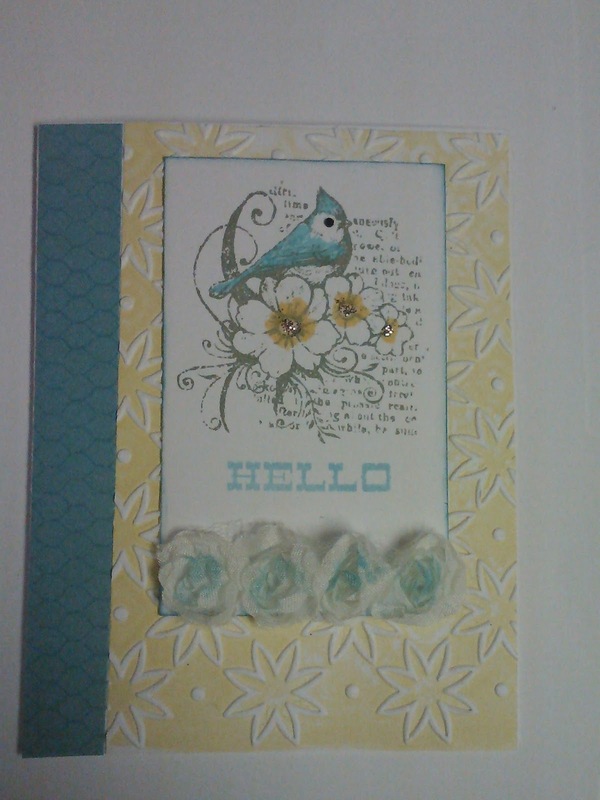 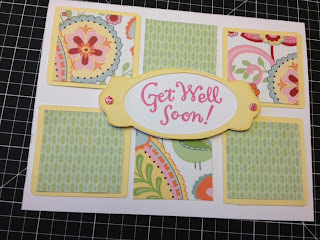 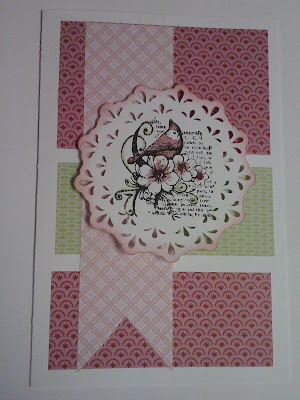 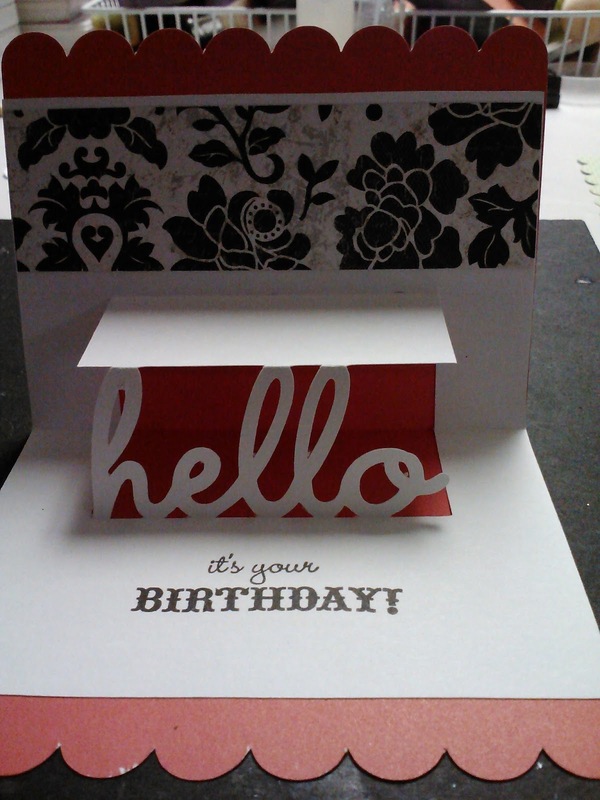 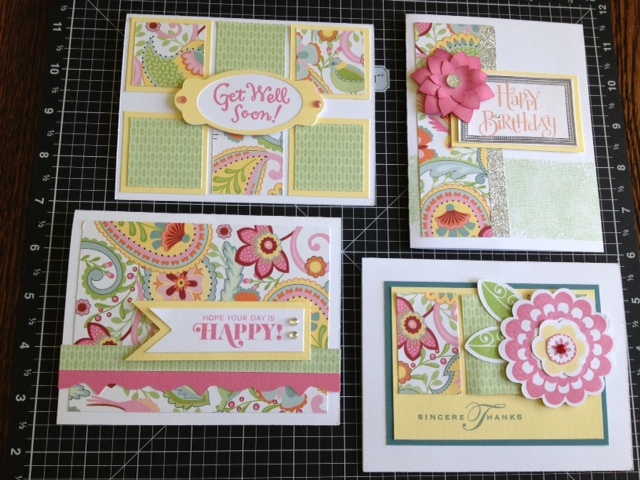 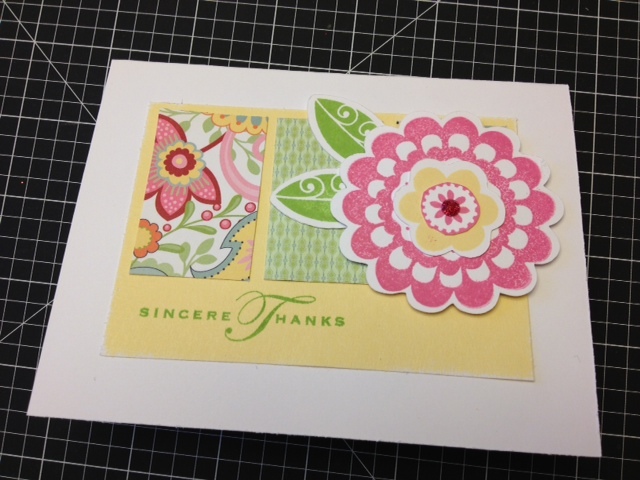 Thanks for all the cards ideas from the CTMH BB that inspired these cards.